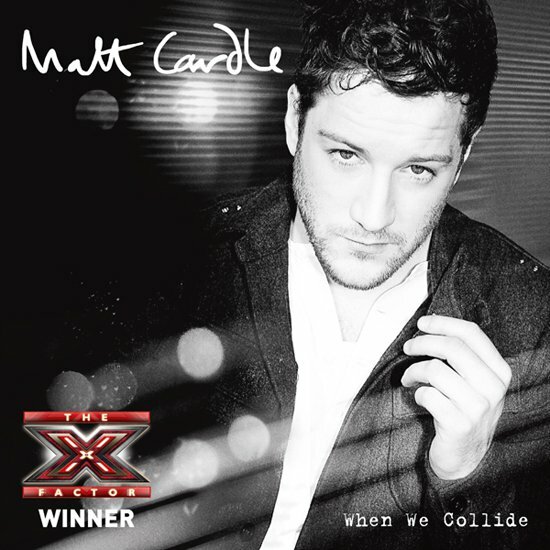 Recently crowned UK X Factor winner Matt Cardle has dropped the video for his winning single ‘When We Collide’. Here we see the likable painter/pub gig performer wielding an acoustic guitar for a slick studio shot, juxtaposed with footage of his competition highlights. As you can imagine, there’s quite a lot of hand-over-mouth reactions from mentor Dannii Minogue, beaming faces, fist pumps and confetti. I followed Matt Cardle on YouTube and the X-Factor he was incredible through-out. This single does suit him. He has an amazing voice. Look forward to hearing his original material. And go Dannii Minogue!